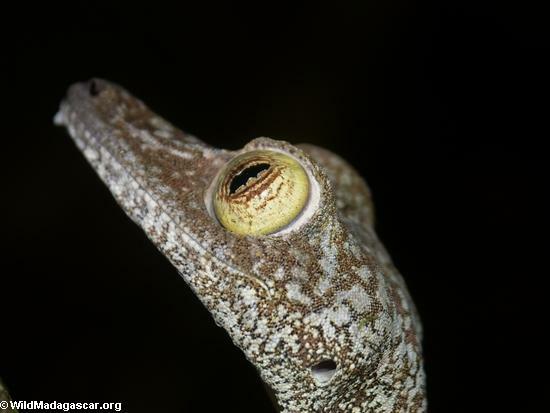 FEEDBACK: Correct errors on this page, comment on this photo, or submit your own Madagascar pictures. This image may be available on t-shirts, posters, and other media. If you are interested in having the above picture printed on a t-shirt or in another form, please contact me. On the left there is a sample shirt that is available for sale. 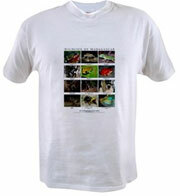 The shirt has pictures of wildlife from Madagascar, labeled in both English and Malagasy. All images are the property of Rhett Butler, copyright 2004.